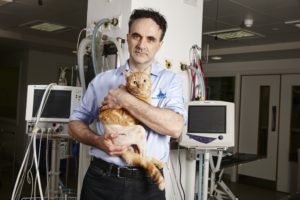 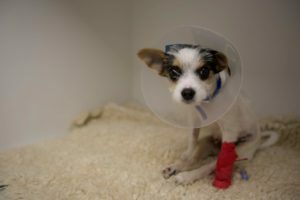 The nation’s favourite vet, Professor Noel Fitzpatrick, returns for another series – facing more life-changing surgeries that will give animals a second chance at life. 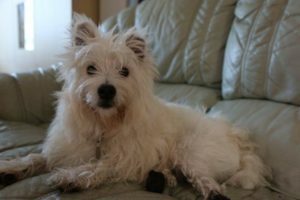 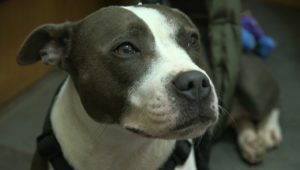 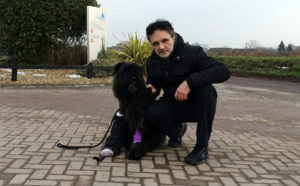 Series 11 of The Supervet kicks off this week with the dramatic story of tiny Teddy who is rushed to Fitzpatrick Referrals as an emergency after being attacked by another dog in the park. 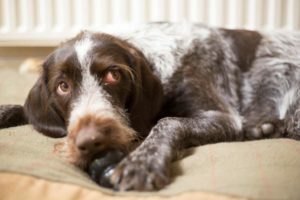 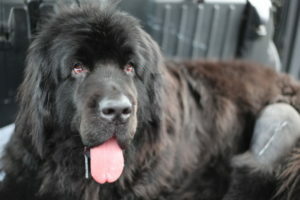 Gaie brings in her four-year-old Bernese Mountain Dog, Harvey to see Noel, hoping that he can treat a rare cyst in his elbow and an excitable 6-year-old black Labrador Juke has been referred to Noel with severe pain in his right leg.